Want to talk to somebody in Sweden? It’s very simple! 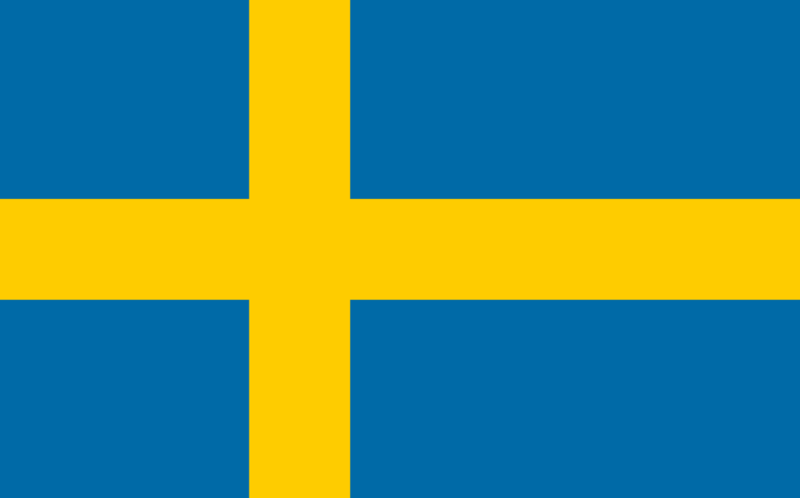 Sweden has its own phone number. You dial the number, a Swede picks up the phone, and you have just made a new friend! (You might be charged for the phone call depending upon the part of the world you live in and the phone plan you have, so certainly check before you make the call.) The phone number is called “the Swedish number”, and it is “+ 46 771 793 336”. The service was launched on April 6, and since then over 60,000 calls have been made from over 170 nations. Here is a video about it. The world’s first ice hotel was built in Jukkasjärvi, Sweden and is called “ICEHOTEL“. An ice hotel is built every year from ice and snow when it is cold enough. When the weather warms up, the hotel melts away.